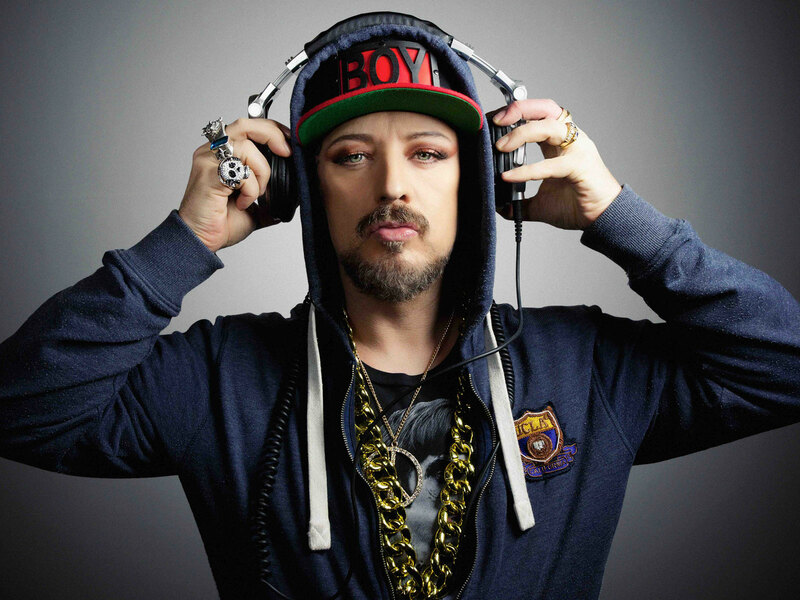 Culture Club front-man & POP icon Boy George is one of the most recognised and in demand House Music DJs of all time. DJing in more than 70 countries around the world, Boy George has headlined super-brands such as: Godskitchen, Cream and Manumission. Alongside Radio 1 veteran Pete Tong, Boy George launched Ministry of Sound’s flagship compilation brand: ‘The Annual,’ which has gone on to sell over 1 million copies around the globe. Following on from 6 consecutive sold out Sydney shows, Rodd Richards Presents are now thrilled to announce this exclusive, first time national Australian DJ tour. All previous shows have sold out within 48 hours, so don’t miss your chance to party with Boy George. The man knows how to entertain a crowd. If you’ve seen him DJ before, you’ll know it’s always a momentous occasion. For early access to tickets, plus the chance to win an ultimate VIP experience, including 2 tickets and a meet and greet, please register for pre-registration here!